Small business email marketing is an underdog idea in our market. Owners of small business in our country generally sceptical about using this tool. A common argument against using email marketing is “this is good for big boys”. It is true big corporation are enjoying benefits from email marketing. That does not mean they are the only beneficiary of email marketing. A small business can gain a lot from email marketing, if only they use it properly. Do not panic, there are no strict rules for email marketing. There are some smart decisions when it comes to obtaining maximum profit even for small businesses. 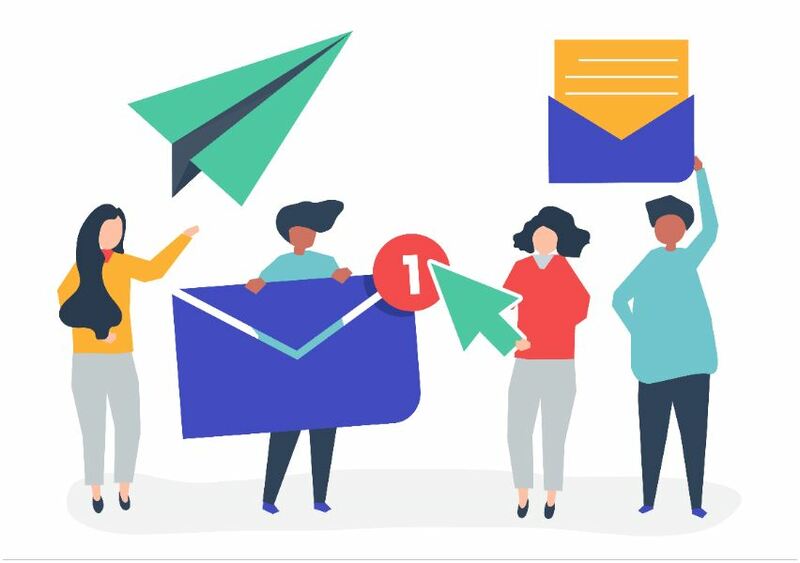 Email marketing can bring a small business unique customer as well as it will help to retain a customer. Since email is an interactive channel. If you look out for few factors smartly, an email will give you high ROI. 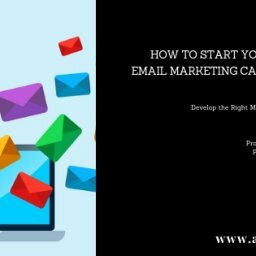 A small business can use email marketing for many purposes. Product promotion, order confirmation, payment confirmation, greetings, newsletters etc. It is important to make sure what type of email do you want to send out. Otherwise, it might become irrelevant to your readers. And a mixed email might bring a confused and mixed review. So, make sure of your email subject before send them out. Contents in your email is a vital issue. Unnecessary, junk, heavy file will drive your audience away from you. Specific, visually well designed, colourful, lite file size will increase the value of your email. Sort out your target audience. Sending out email randomly will not effect. Only interested peoples should be your target audience. A well-targeted audience will give you a satisfactory result. Sending out email is not the final task. Feedback analysis is a curtail part. Open rate, click through rate, bounce rate etc. results will help you to understand your customer as well as help you to make decisions for the future. For analyzing and understanding consumer and consumer behaviour pattern, small business email marketing is an excellent choice of channel. Maintain consistency. Sending out an email once and then wait for your customer’s engagement for a long time is simply a waste of time. You need to maintain continuity for sending email to your customer. Be active but do not become a boring creepy daily email marketer. Be creative and send an email with an appropriate interval. Related: Why Do We Need an Effective Plagiarism Checker? 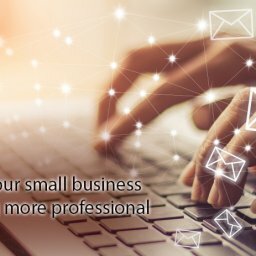 Small business email marketing is an amazing digital marketing approach. Since email is cost efficient, interactive and versatile uses range. Email marketing is the best suit for the B2B transaction rather than B2C. Generally, individual peoples have a tendency to skip email but business organization are more serious about email. So, it is evidential email marketing is an optimal choice for any small businesses. It will bring them a big transaction and maintain an organization’s formal approach. It will bring positive growth for your small business and sustainable customer relationship. 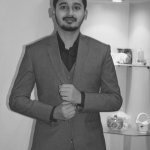 Thank you for reading my blog, hope it will help you.